© 2014 Steven Lam. All rights reserved. Filed under Work. Bookmark the permalink. 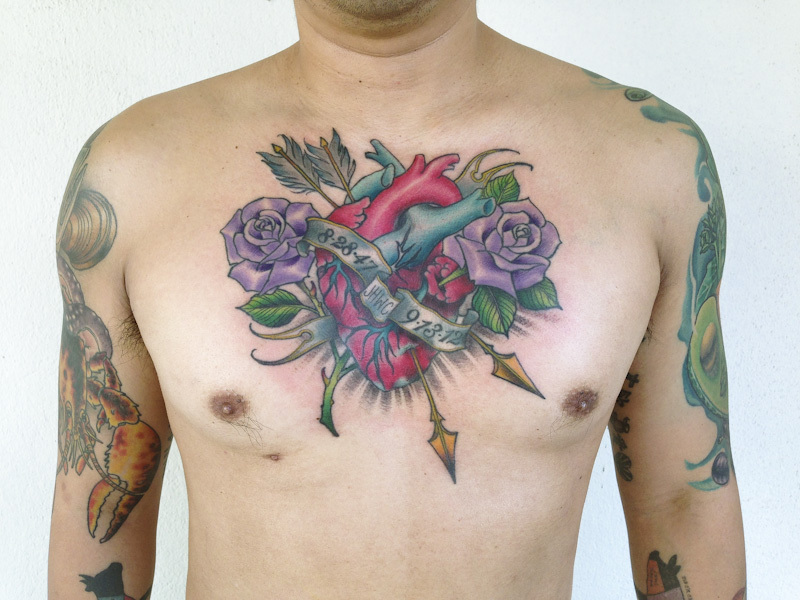 is the work and studio of Honolulu-based tattoo artist Steven Lam. Committed to the craft of quality tattoos. 2019 Working Class Tattoo Parlor. All rights reserved.